Online shopping will take business away from brick-and-mortar retail this holiday season according to SRG’s second annual look at Canadian e-commerce, based on interviews with 1,000 online Canadian consumers. 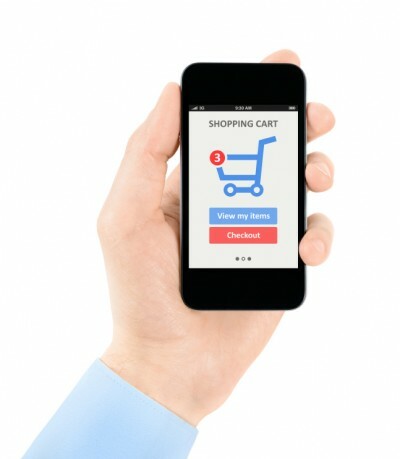 Two-in-three (65%) online Canadian adults had purchased something online or via mobile in the last month, up from 60% last year at this time, suggesting Canada’s $25B market for e-commerce is continuing its growth. When it comes to holiday shopping intentions, 67% plan on buying at least some of their holiday gifts online and 21% said they will buy more online compared to last year, while 64% will buy about the same. The Friday following American Thanksgiving (which takes place on the fourth Thursday of November) is generally regarded as the unofficial beginning of the North American Christmas shopping season. But brick-and-mortar retailers might want to consider getting a jump on that date, and their online competitors when it comes to sales and marketing efforts to steer people into their stores. According to the research, the percentage of those who will exclusively buy from brick & mortar stores is down 5 points to 33% from 38% last year. The biggest beneficiary of this online shopping boom will be Amazon, the top e-tailer in Canada. eBay is the second most frequently used e-commerce destination, followed by Walmart, Chapters Indigo and Best Buy. What are Canadians buying online? Clothing is the top item, followed by books, electronic accessories, movies/music and beauty products. Laptops were the most commonly used devices for e-commerce among all age groups except 55-plus. Mobile devices are playing an ever-increasing role, especially with younger consumers, as 29% of those aged 18 to 29 made their last purchase via a smartphone or a tablet. SRG’s Digital Life Canada Study interviews 1,000 online Canadian consumers every quarter. The most recent study included a special section on e-commerce and was conducted in August 2014.